﻿Robert "Nighthawk" Tooms is a 30 year veteran of Beale Street and the Blues. He started playing the piano at the age of 6 and by the time he hit his teens he had fallen in love with the Blues. Tooms has been creating music with The Reba Russell Band since 1991. 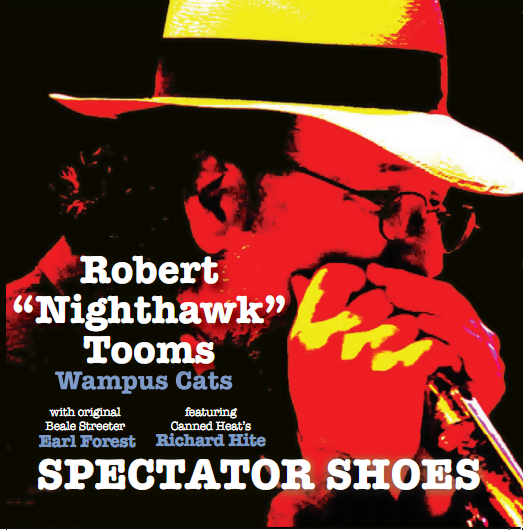 However, he also records and writes music with his own band, The Wampus Cats. He is endorsed by the Hammond-Suzuki organ company, makers of the B-3. 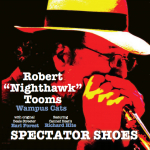 Robert Tooms has worked with such blues greats as B.B. King, Matt “Guitar” Murphy, Paul Burlison, Billy Lee Riley, The Hi Rhythm Section, Mark Wearner, Richard Hite of Canned Heat, Big Bill Morganfield, Earl Forest, James Cotton, Rosco Gordon, Little Milton, Willie Foster, Blind Mississippi Morris, The Memphis Sheiks, Don McMinn, Tracy Nelson, Larry Raspberry, Reverend Horton Heat, Bob Margolin, and Jimmy Thackery.